THANK YOU EVERYONE FOR MAKING THIS A MEMORABLE TRIP. 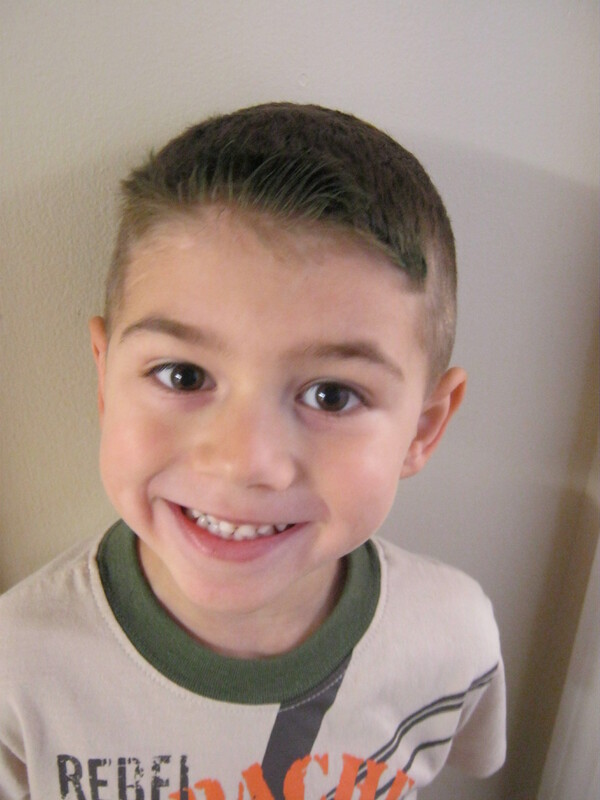 BRANDON AND I ARE VERY GRATEFUL FOR YOUR CONTRIBUTIONS. WE LOOK FORWARD TO SEEING YOU ALL AT OUR WEDDING. The Kayak Tour will be an amazing honeymoon experience! 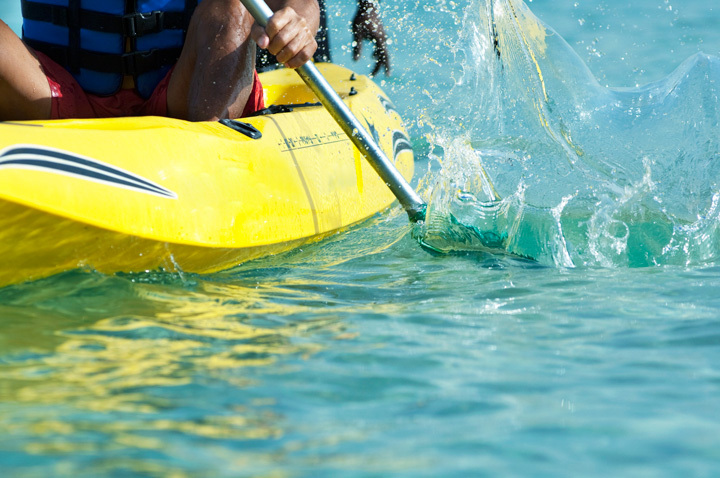 We will have a choice to kayak through the shimmering waters of the Pacific Ocean or along winding rivers. This gives us the opportunity to experience the breathtaking coastline or the dense, lush tropical beauty of the Garden Isle! With your thoughtful wedding gift, we will take part in the Na Pali Boat Tour on our Hawaiian honeymoon! We will board a boat and cruise along the stunning coastline witnessing magnificent views of the Garden Isle. Along the way, we will come across playful dolphins, turtles and seasonal whales. This will be an experience we will never forget! Together, we will experience a thrilling adventure on our honeymoon with a zipline excursion! We will soar high above the tree tops viewing lush foliage, winding streams and cascading waterfalls from a bird's eye view. Thanks to you, we will create exciting honeymoon memories in Kauai! 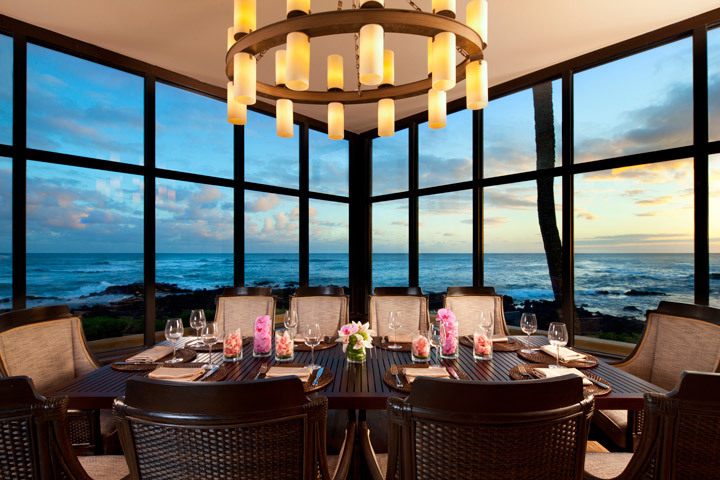 We will indulge in an enchanting island dining experience on our Hawaiian honeymoon! 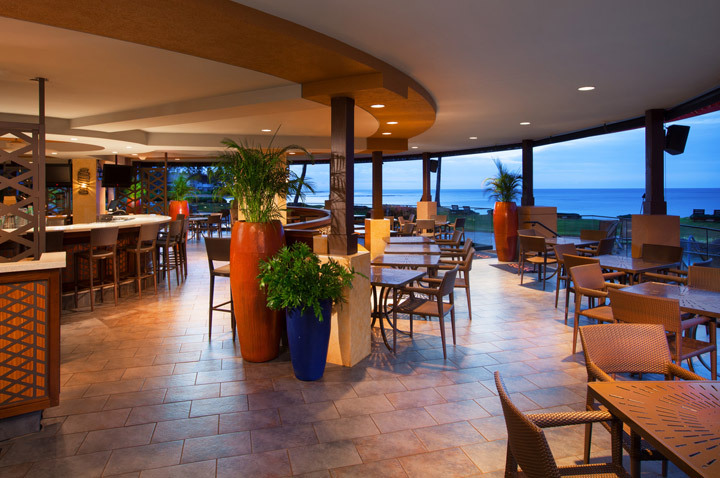 Lavas Grill and Bar boasts a charming atmosphere with mesmerizing oceanfront views of Poipu Beach and the famous First Break Surf Spot. We will choose from a selection of freshly grilled specialties and a menu of refreshing drinks and enjoy tropical breezes as we unwind in the relaxed settings of Lavas. 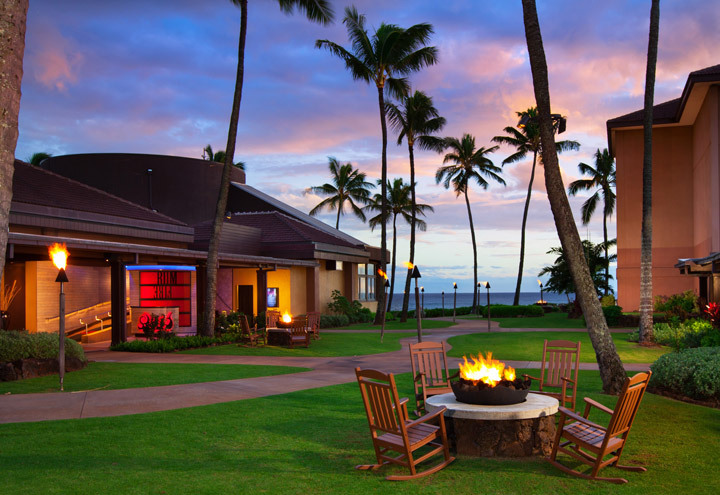 Sheraton Kauai offers us a remarkable dining experience at RumFire for our romantic honeymoon. This restaurant serves a delightful buffet for breakfast and offers an extensive dinner menu of distinctive cuisine with an island twist including freshly caught seafood specialties and prime cuts of meat. With impressive wine and cocktail selections we will toast to our new lives together in the charming ambiance of RumFire! 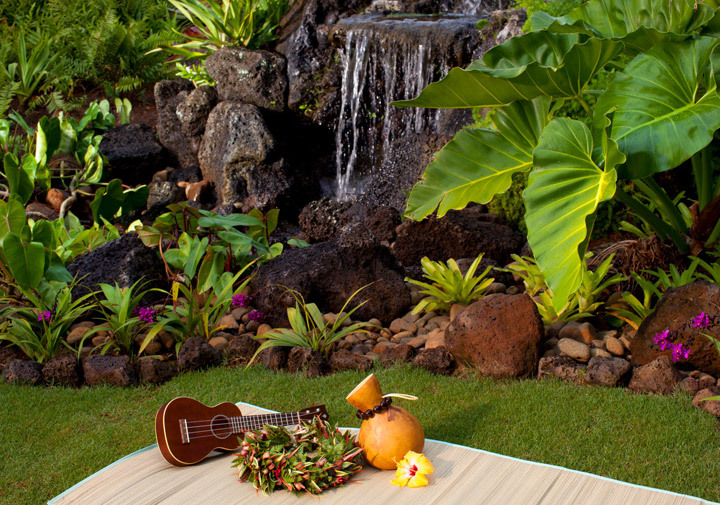 We would love to bring a piece of paradise home with us from our honeymoon at Sheraton Kauai! Together we will browse around the gift shop or boutique in search of a few honeymoon keepsakes. From beautiful artwork, stylish accessories and designer apparel, to locally made products and souvenirs we will find just what we wanted and cherish these treasures in the many years to come! 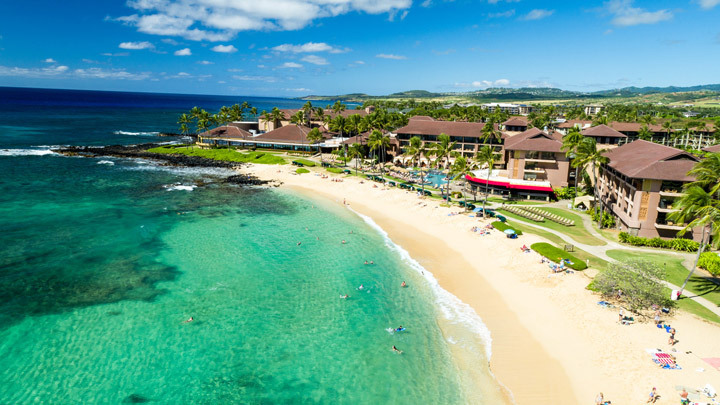 Our romantic Hawaiian honeymoon at Sheraton Kauai promises us an unforgettable experience in the tropical charms and exotic luxuries of paradise! Thanks to your thoughtful contribution, we will take comfort in the sumptuous settings of our room, indulge in tantalizing cuisines, enjoy an array of thrilling activities and discover a place of peace and calm in the spa. Together we will explore the enchantment and mesmerizing beauty of the islands on our Hawaiian holiday! With your lovely wedding gift we will experience the trip of a lifetime at Sheraton Kauai on our Hawaiian honeymoon! Together we will discover the true essence of the islands with lush natural beauty, pristine beaches, sparkling waters and the welcoming spirit of "Aloha". We will luxuriate in the enchanting settings of our room, indulge in world-class cuisines, and take part in thrilling activities and journey to a world of tranquil bliss in the spa. Sheraton Kauai promises us a romantic island getaway that is just as alluring as it is mesmerizing! Together, we will indulge in the fruit and cheese amenity on our romantic honeymoon at Sheraton Kauai! 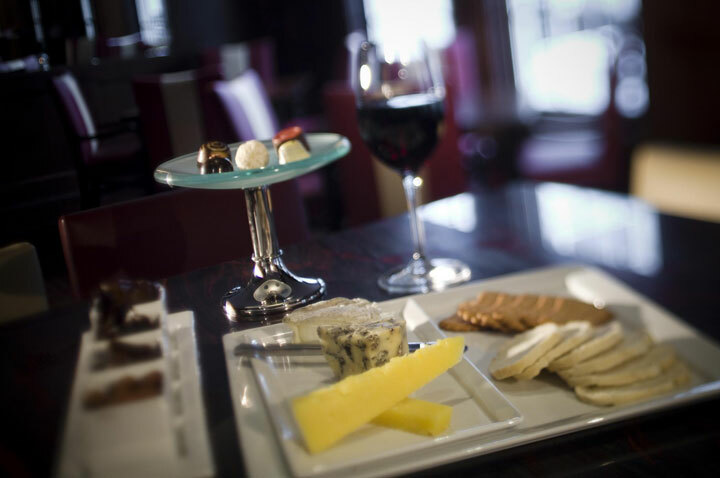 An array of cheeses including Baby Brie, Boursin, Gouda and Babybel Cheese served with Kauai Lavosh, Kauai Granola Tropical Mix and dried pineapple will be delivered to our room. Thanks to you, we will savor the flavors of paradise and discover pure indulgence! Sheraton Kauai offers me pure bliss in the calm surroundings of the Hawaiian Rainforest Spa's outside cabana! With the Hawaiian Lomi Lomi Massage, my body will be massaged with fragrant essential oils of the island, incorporating rhythmic touch and soothing techniques. This luscious massage will awaken my senses and rejuvenate my mind, body and soul! A decadent treat will be delivered to our room. 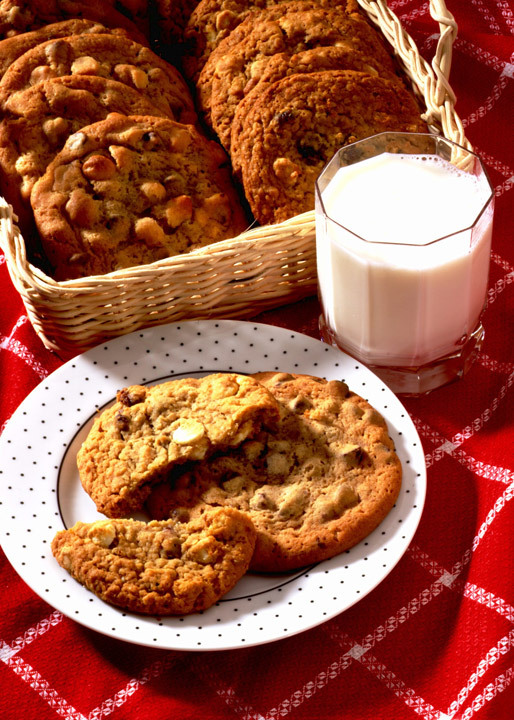 We will take delight in an array of chocolate, strawberry and whole milk coconut macaroons and macadamia nut cookies finely accompanied by two glasses of milk. Thanks to you, we will enjoy milk and cookies in paradise! - love the one and only pancake!